Empowering student athletes to work toward their goals. 2018 was home to the club league leading into the high school season for 120+ of our athletes. 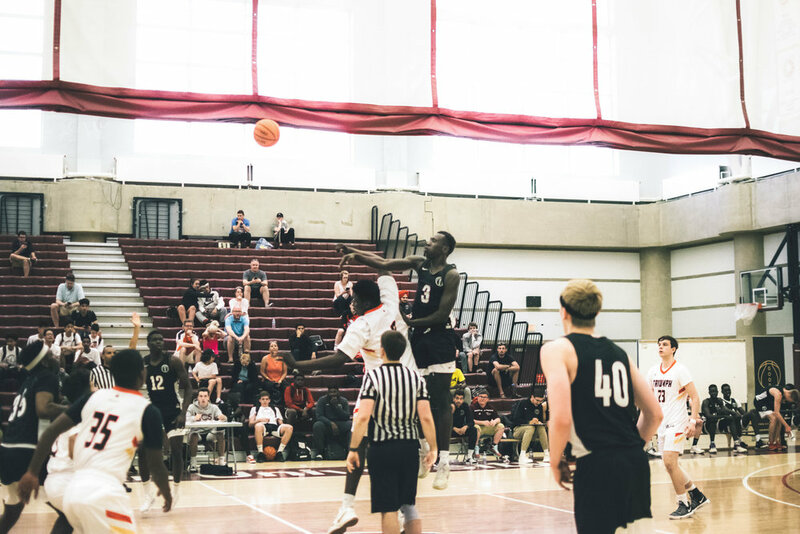 Along with league games and academy sessions per week, athletes travelled to Edge School (Calgary) to play in an exhibition series. Looking forward to the 2019 League! The 1st GOOD Hoops Classic in 2018 was well received with 48 teams in attendance, including representation from BC, AB,SK & MB. In 2019, we will be hosting 2 Tournaments; the GOOD Hoops Classic and the GOOD Hoops Summer Slam with 17U, 15U, & 13U age groups for boys and girls. In 2019, we will be running teams and programs for athletes from ages 5 to 18. We are looking forward to a busy spring/summer season with our boys and girls - our 2019 program includes stops in Edmonton, Calgary, Seattle, Chicago and Los Angeles. It will be a busy season, but we’re ready for it! 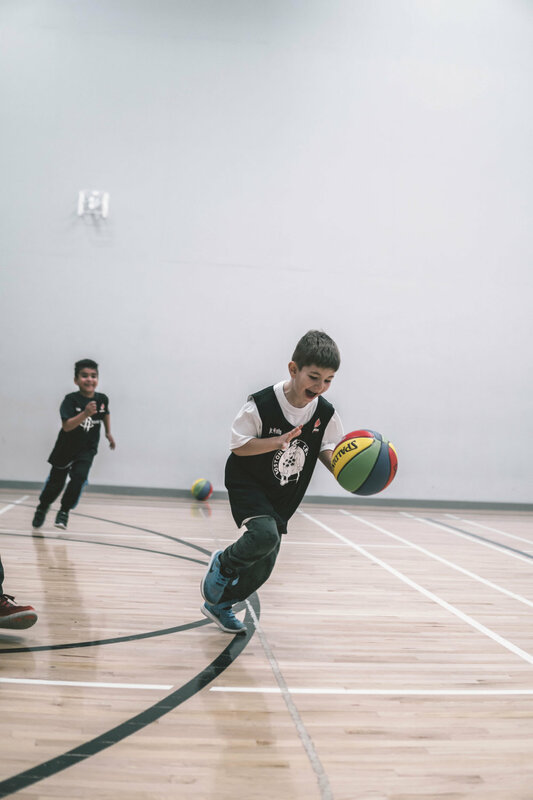 In 2018, we began to run our Junior NBA partner program for athletes from 5-9, and 9-12 years old. Our program has grown and now runs year round to offer our younger athletes an opportunity to grow with the game. Our goal at this age is to develop a passion for the game, we have multiple intakes throughout the year. We believe our athletes are special; they all have the ability to lead, communicate and grow beyond basketball. Our goal is to equip our athletes with skills that will allow them to strive and prosper beyond the game. 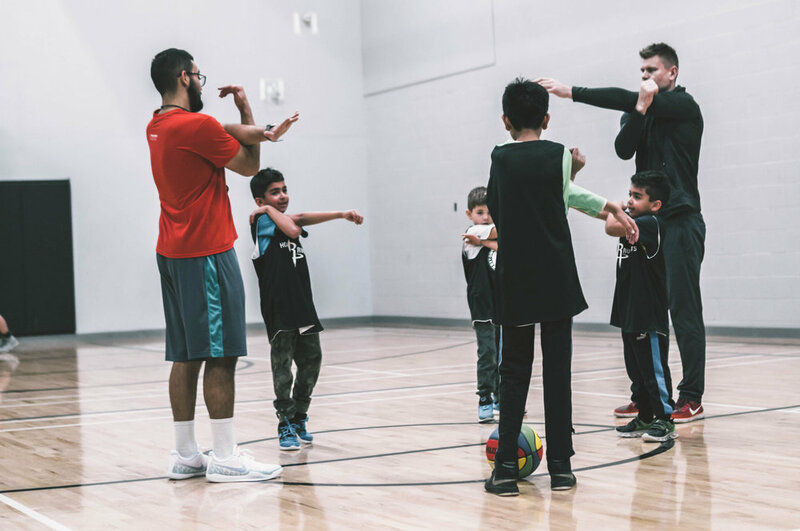 2018 was a big year for our club and basketball in Edmonton. We were able to grow from 5 teams to 9 teams, launch our junior NBA programs, run Edmonton’s first club league, host our first girls only camp, fundraise more for our athletes than 2017, and send multiple athletes to post secondary and prep schools on scholarships. We’d say we were able to hit some benchmark and milestone moments, we’ve compiled a small report to recap what our last year includes so we can share it with you. We send out updates every time we have new programming on the horizon. Subscribe to stay up to date with everything happening with GOOD.